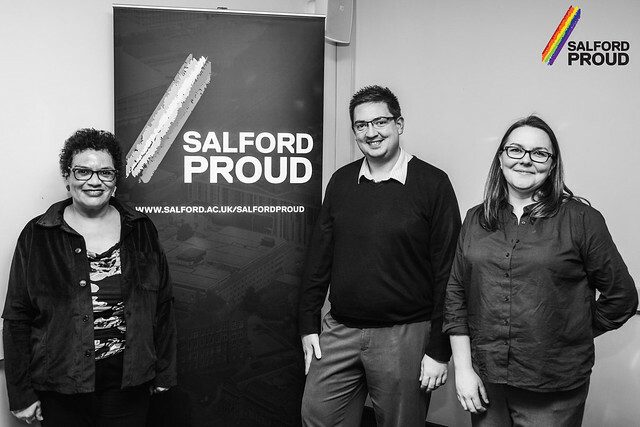 Salford Proud is a network which represents and supports the LGBT+ community and allies here at the University. · Be a strong voice at the University’s Workplace Inclusion Committee. 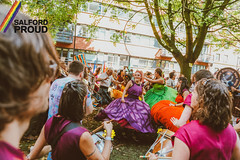 · Organise a series of campaigns and events for colleagues to come together. All colleagues are welcome to join, so if you’re interested in getting involved please sign up here.